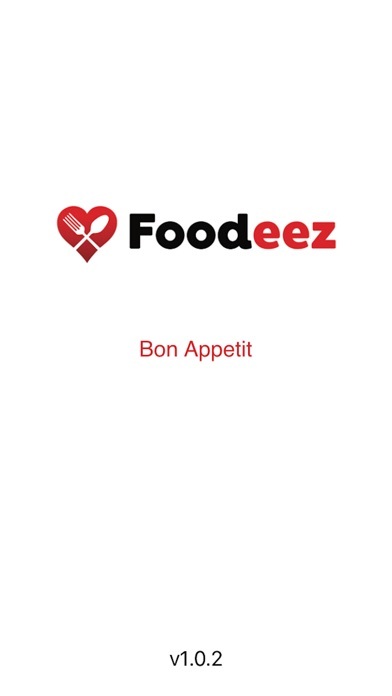 Download Foodeez free via AppsHawk. 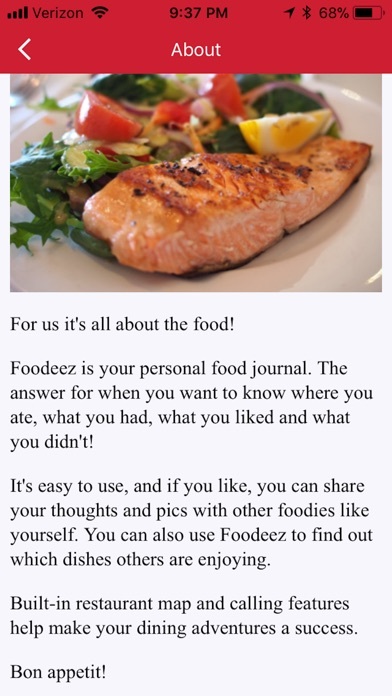 Foodeez is the user-friendly food diary for foodies! Let's face it - serious foodies frequent a large number of restaurants so sometimes it helps to jot down your thoughts on a particular dish you tried at that new place downtown or save a note about a particular dish you wouldn't want to try again! Take a pic and share your review with fellow foodies - or just keep it for yourself. 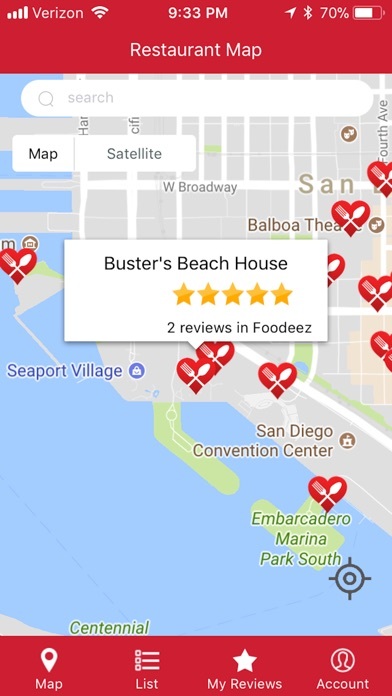 Whether you're looking for a new place to try or just need to remember a particular menu item you liked at that restaurant down the street, Foodeez is a simple way to keep track of your great culinary adventures! â€¢	Save an unlimited number of dish experiences at any restaurant. 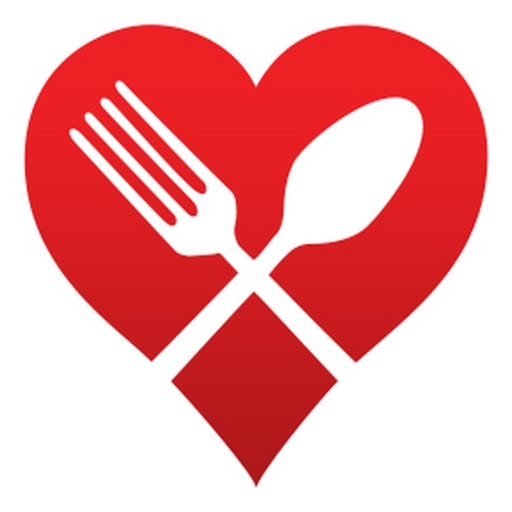 â€¢	Quickly access all of your saved dish experiences on one page. 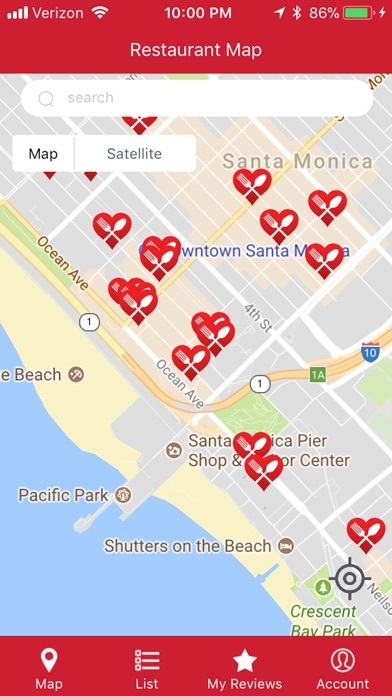 â€¢	Map and list views of all local restaurants. 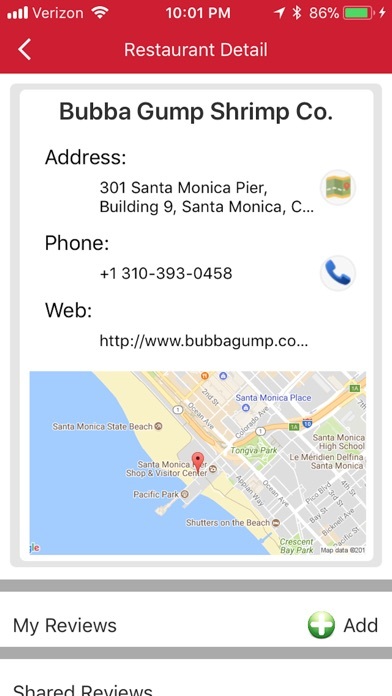 â€¢	Place a call to restaurant directly from app. â€¢	Navigation option to get you there in a hurry.